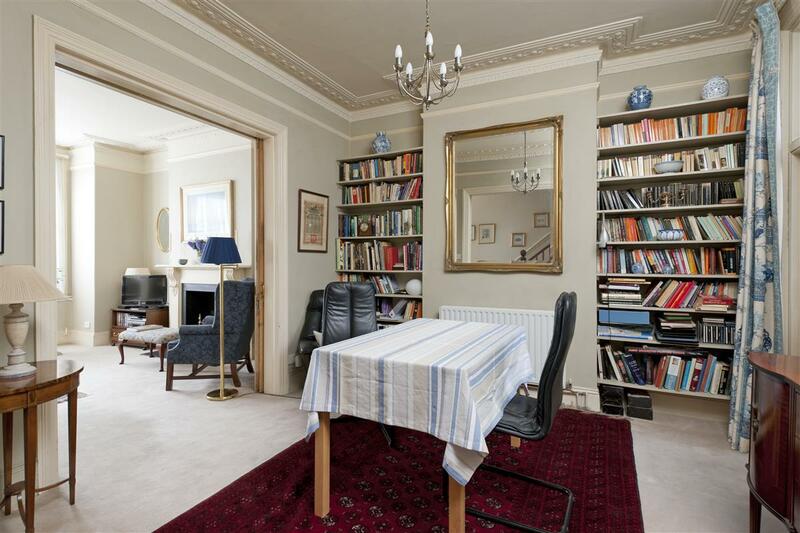 An exciting opportunity to purchase this beautiful family home in one of Fulham’s most desirable areas. 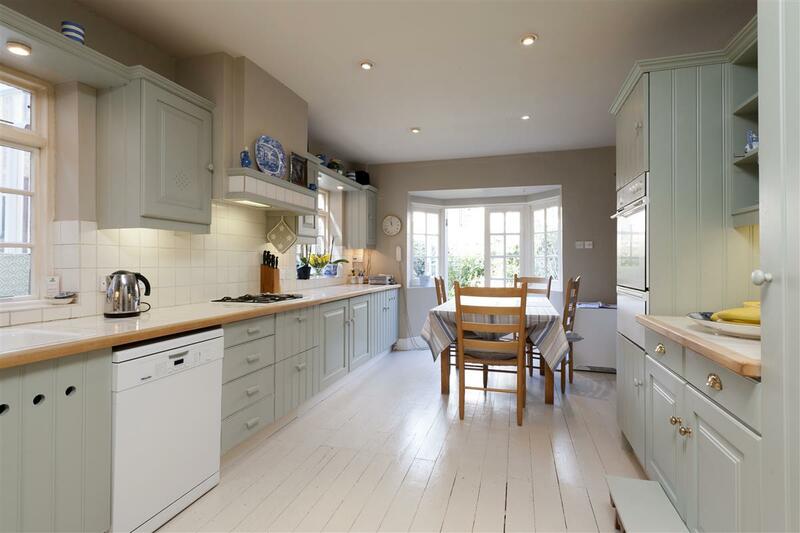 The house provides fabulous entertaining spaces, with a large and beautifully presented reception room and dining room at the front of the property, and with the wonderful family kitchen/breakfast room at the back. The kitchen/breakfast room is fully fitted with beautifully painted floor boards, and comfortably allows a large dining table. 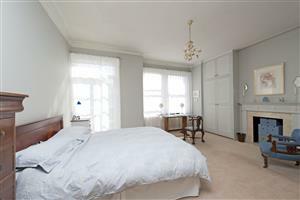 The room feels spacious and bright with French doors leading out on to an unusually large garden for the area. 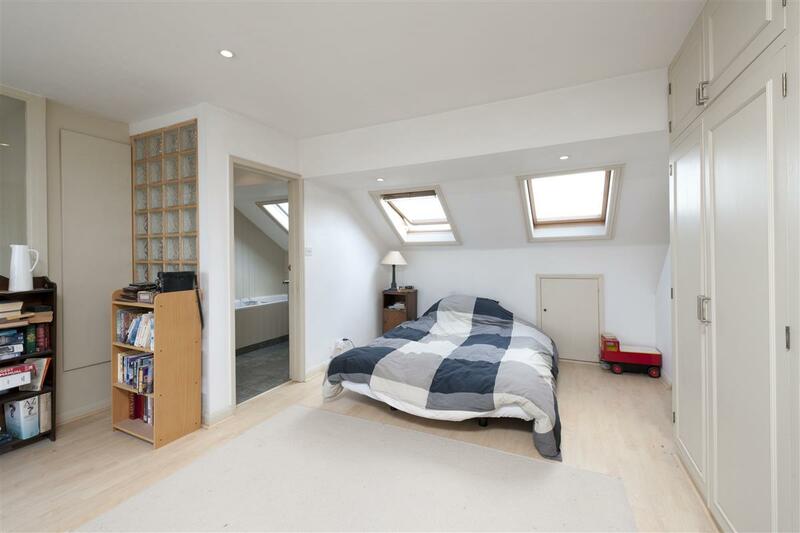 There is also a cloakroom and access to the cellar on this floor. 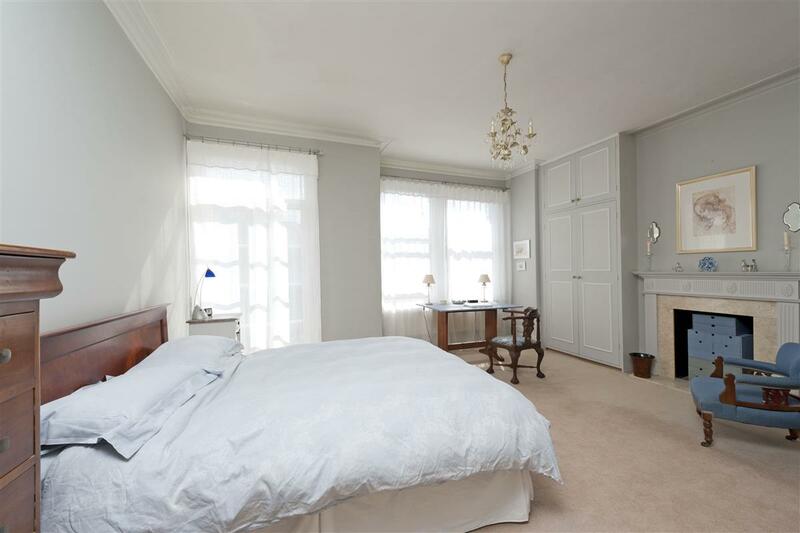 To the front of the first floor is the stunning master bedroom with an original fireplace, excellent fitted wardrobes and access out on to the balcony. 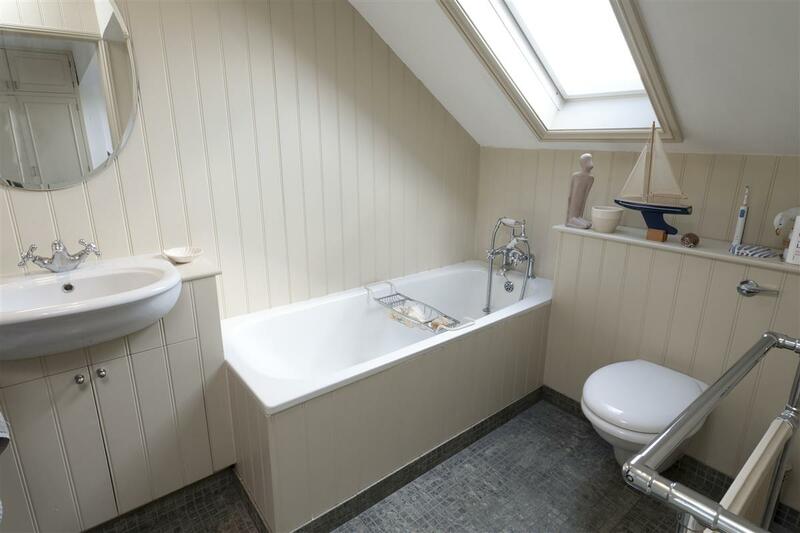 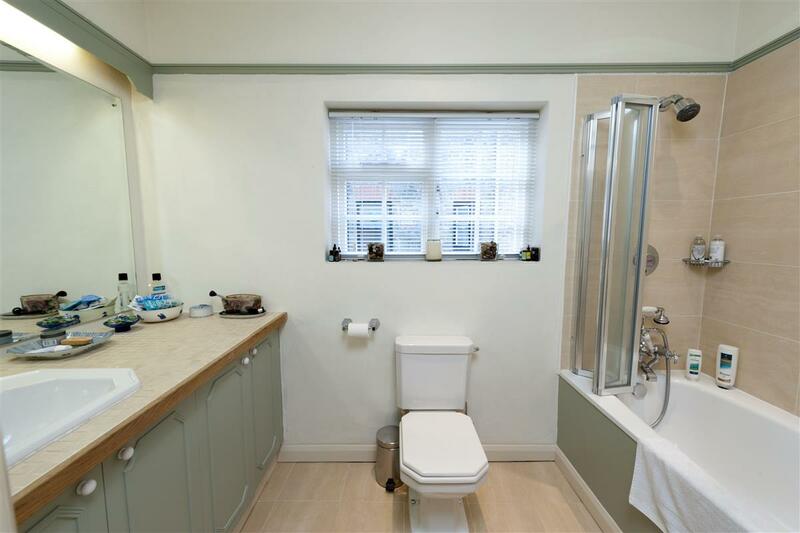 There are two further double bedrooms on this floor which are served by the main family bathroom. 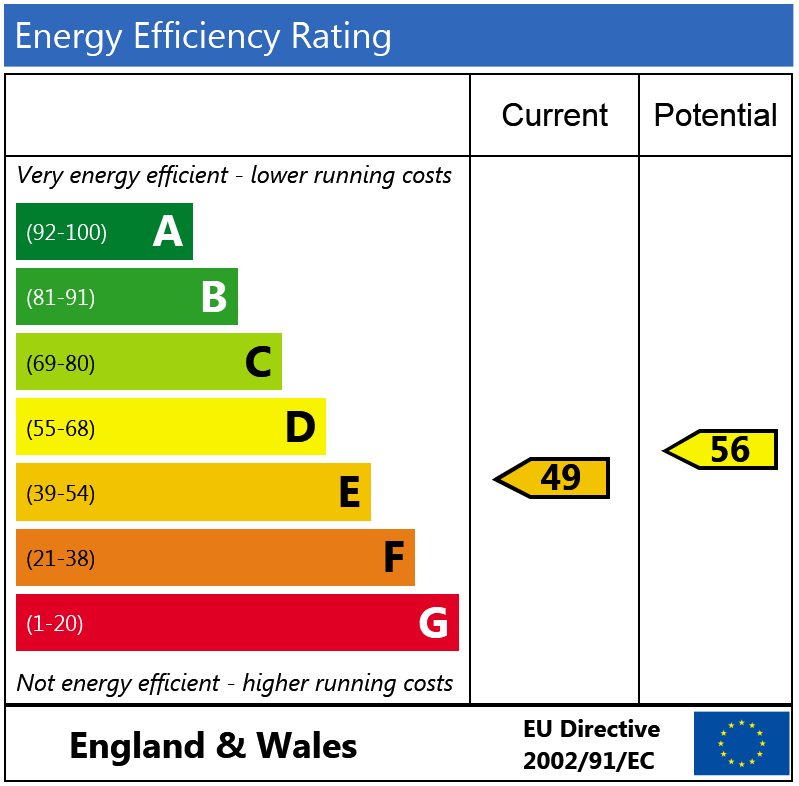 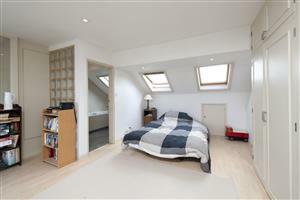 On the second floor is another double bedroom which benefits from fitted wardrobes and an immaculate en-suite bathroom. 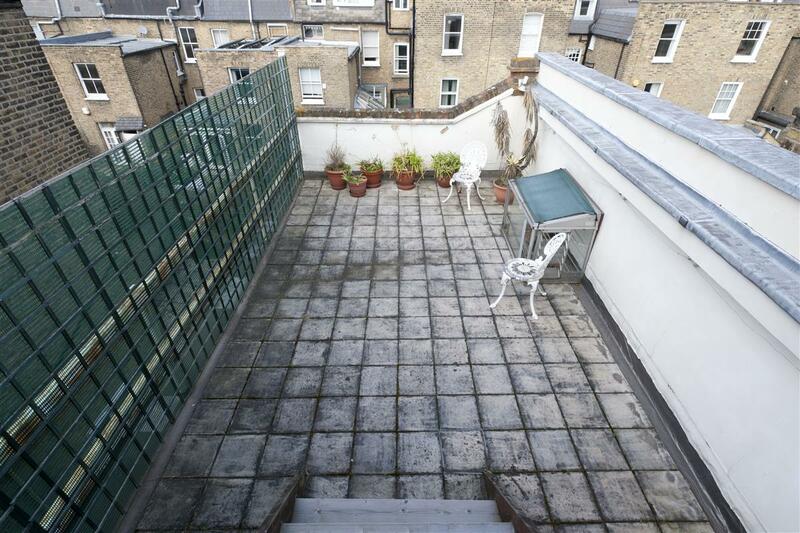 There is access to the good sized roof terrace from this floor. 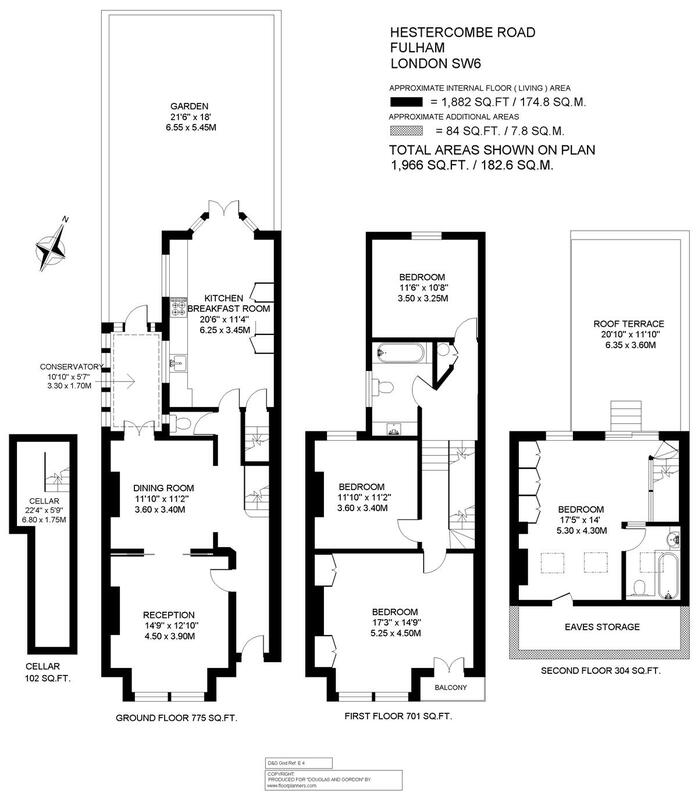 The house has a fantastic feeling of light and space throughout and has the potential to extend further subject to the correct planning permissions. 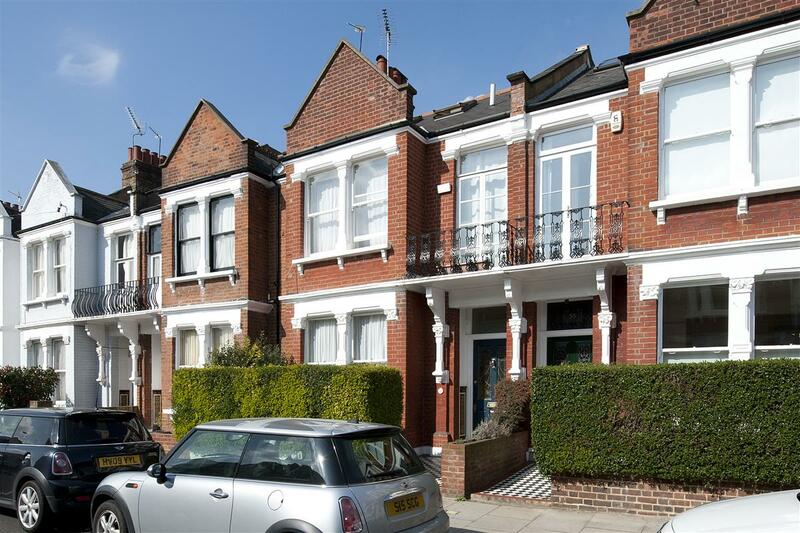 Hestercombe Avenue is a highly sought after road which runs parallel with the Fulham Road and is conveniently located for all the shops, bars and restaurants of the Fulham Road and New Kings Road. 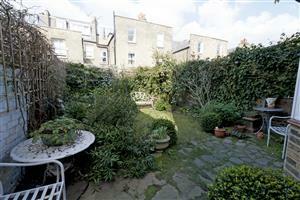 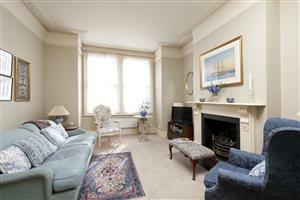 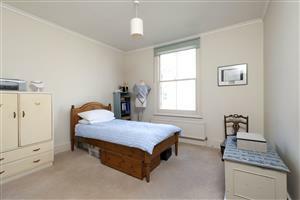 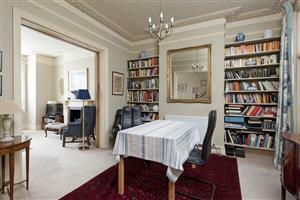 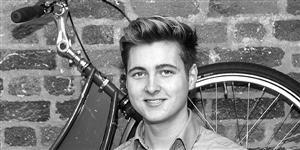 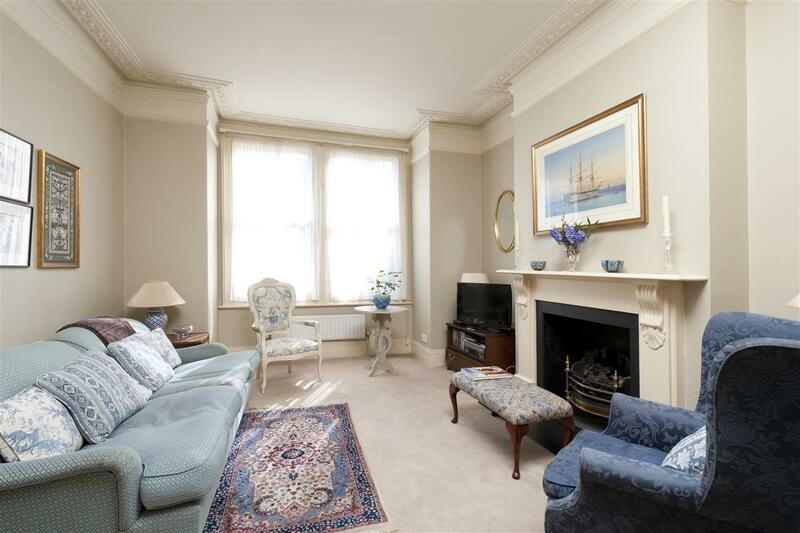 It is also within walking distance of Parsons Green and Putney Bridge underground stations.